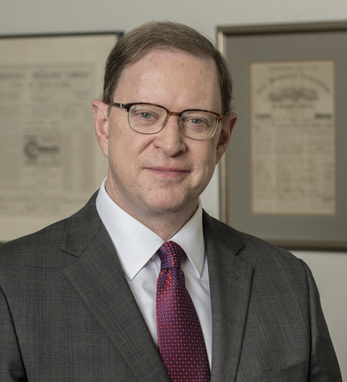 Michael J. Morrissey is the President and Chief Executive Officer of the International Insurance Society. The IIS is the largest and most diverse organization of the global insurance industry. Mike is involved in, and a member of, various organizations in the insurance industry, such as the Steering Committee of the Insurance Development Forum; Board of Overseers of St. John’s University School of Risk Management; the World Economic Forum’s Global Council on Insurance and Asset Management; the National Bureau of Economic Research; special advisor to the Asia Pacific Financial Forum; and the Board of Governors of the Asia Pacific Risk & Insurance Association. Mike holds a B.A. from Boston College, a MBA from Dartmouth, and completed the Harvard Business School Corporate Finance Program. He is also a Chartered Financial Analyst.